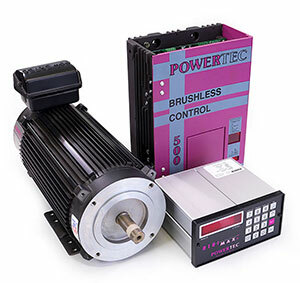 Powertec Industrial Motors manufactures high-performance adjustable speed brushless motors and drives for specialty and general purpose industrial applications. 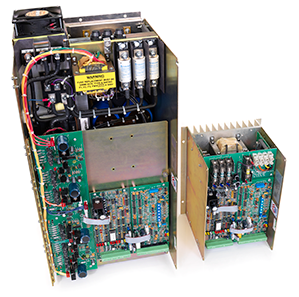 Powertec and Motor Systems Inc. have shared a long history together beginning in 1996 when MSI served as a Powertec distributor and repair center. The legacy of that original relationship continues to be seen in our long-time expertise with Powertec Brushless DC Drives and Motors. 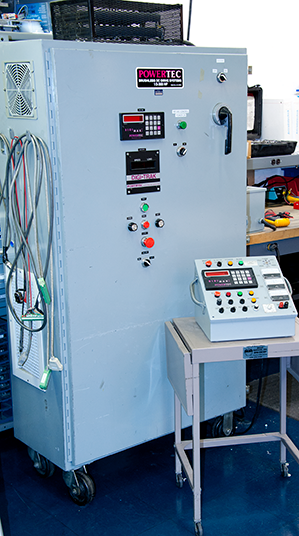 Considering that our repair center is also managed by the former lead technician at Powertec, one could rightfully say that we are the go-to resource for repairing Powertec legacy DC Drives and Motors. 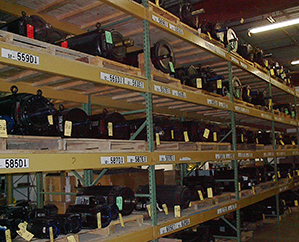 Should your unit prove to be beyond repair, we have extensive stock of refurbished Powertec drives and motors allowing you to get your operations back up and running seamlessly and right away.